It all begins with an initial consultation where we listen to your ideas and vision for your wedding. We then take your ideas and we come up with an original design that reflects you as a couple. 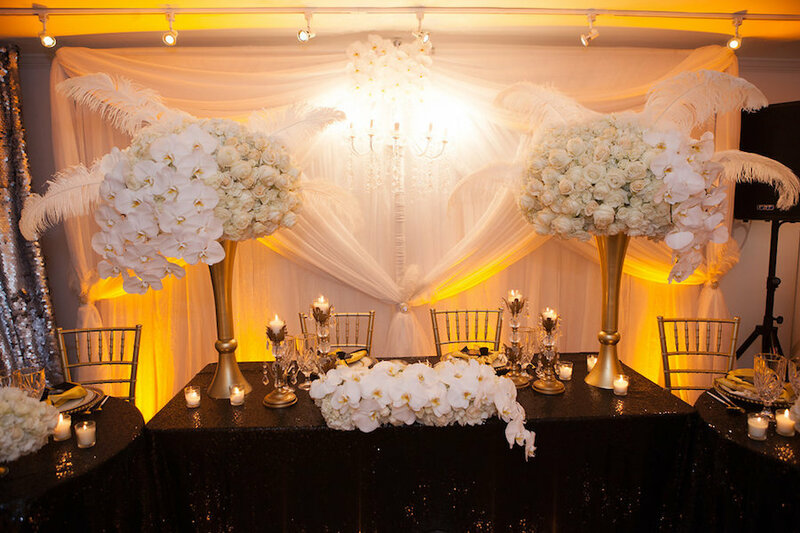 We create beautifully cohesive weddings. 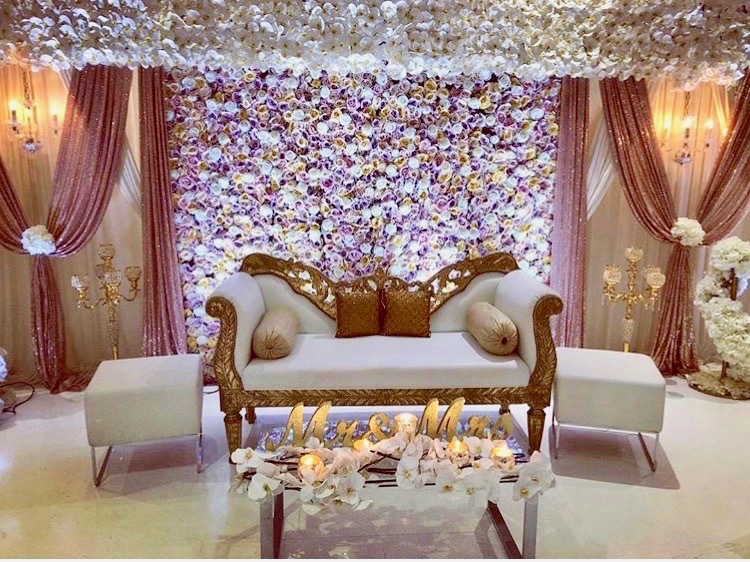 What this means is we have our hand in everything visual from our elegant tablescapes to the color of the cake to the custom design favors your guests receive. We take it a step further. We understand that while our clients receive a pretty new ring when they get engaged, they don’t receive additional hours in their day. The thing is, those gorgeous weddings you’ve seen, they don’t just happen. Truth is, you don’t have time to go meet with dozens of vendors. We already know who the best are, who the most dependable are, and who will get the job done right. Our clients meet with one vendor, me. My team meets with everyone else. This gives you time to finish up that final year of school, time to meet your goals, and best of all time to enjoy your engagement. My passion is to work with clients who care more about their upcoming marriage and creating a foundation for it than spending countless hours planning their wedding. Your wedding day is important, but your marriage is more important. 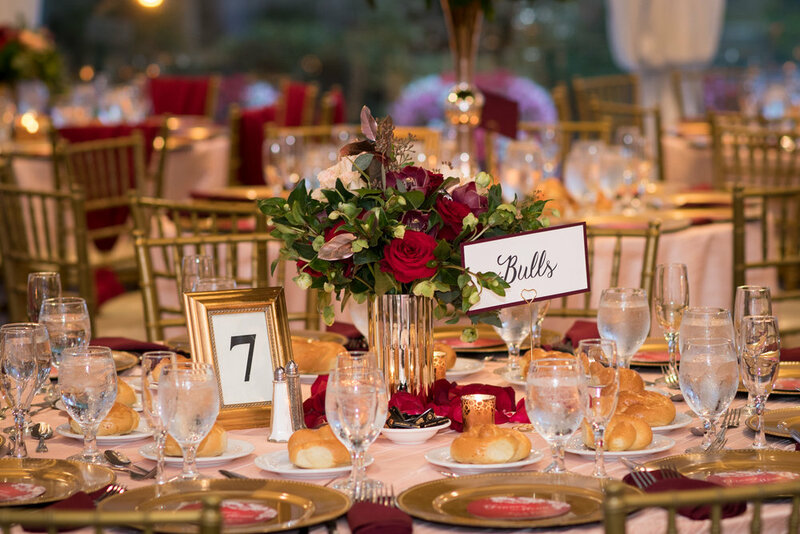 Let us handle the nitty gritty details of the one day celebration so you can fully enjoy your engagement. I know you have more questions. How much? What’s the process like? Contact us. We’d love to walk you through it.